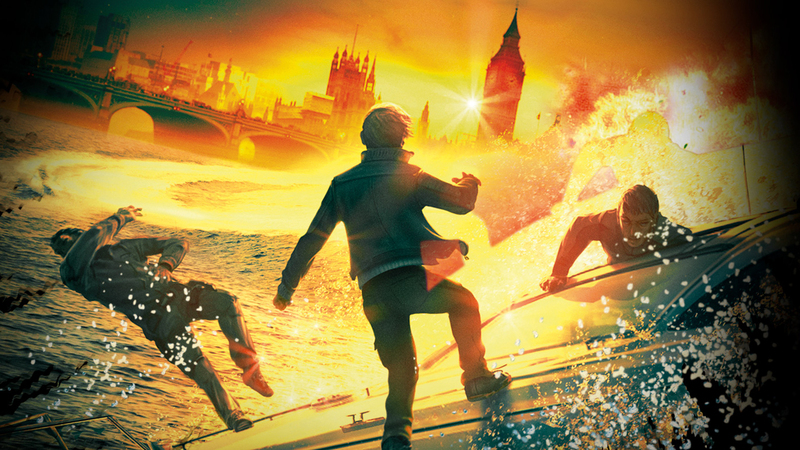 Win the complete Alex Rider series, signed by the author! 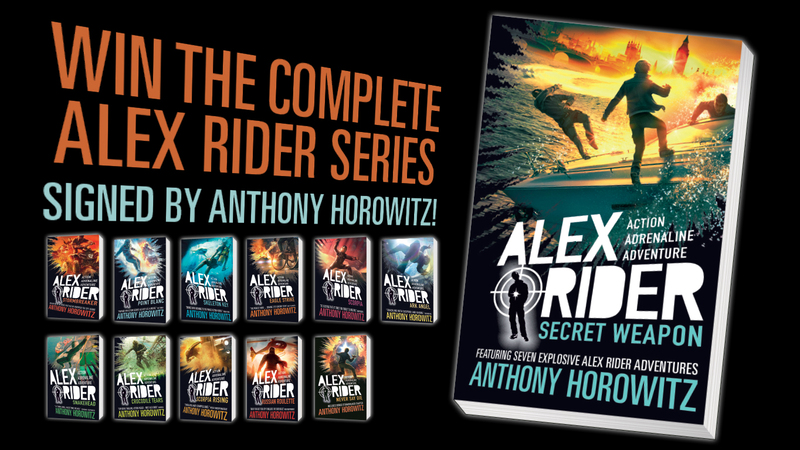 To celebrate the launch of Secret Weapon, the 12th Alex Rider book, we’re offering you the chance to win the complete Alex Rider series – signed by Anthony Horowitz! 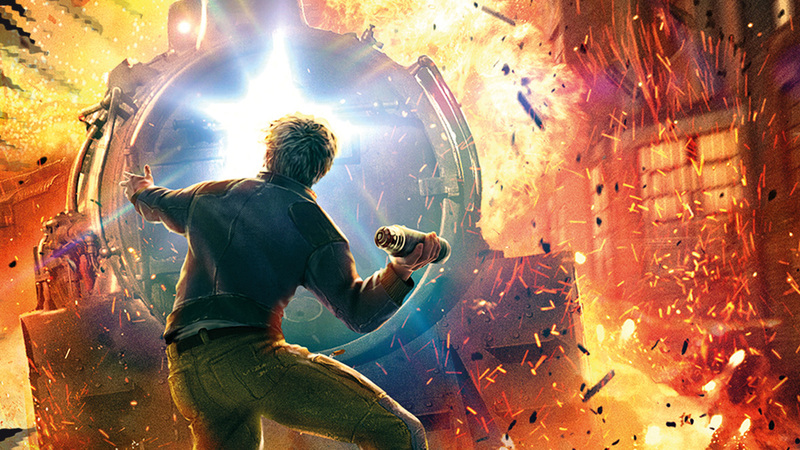 This incredible prize includes 11 paperbacks of the novels, plus the brand new hardback of Secret Weapon, which contains seven explosive adventures. Each of the books is signed by the author. To be in with a chance to win the books, please fill in the form below. Competition closes midday on Wednesday 1st May 2019.